Norwegian electronic pioneers Röyksopp return with their fourth full length album ‘Senior’, the counterpart to last year’s critically acclaimed ‘Junior’. Recorded at the same time, ‘Senior’ is more introspective and freeform than its poppier partner and fully instrumental. Röyksopp explain: “The two albums have a kinship in that they represent [our] two very different artistic expressions. 'Junior', with emphasis on vocals, accessible melodies and harmonies, has the energy, the inquisitive temper and confident "hey-ho, let's go!" attitude of youth, whereas 'Senior' is the introverted, dwelling and sometimes graceful counterpart, brimful with dark secrets and distorted memories, insisting "I'm old, I've got experience...”. 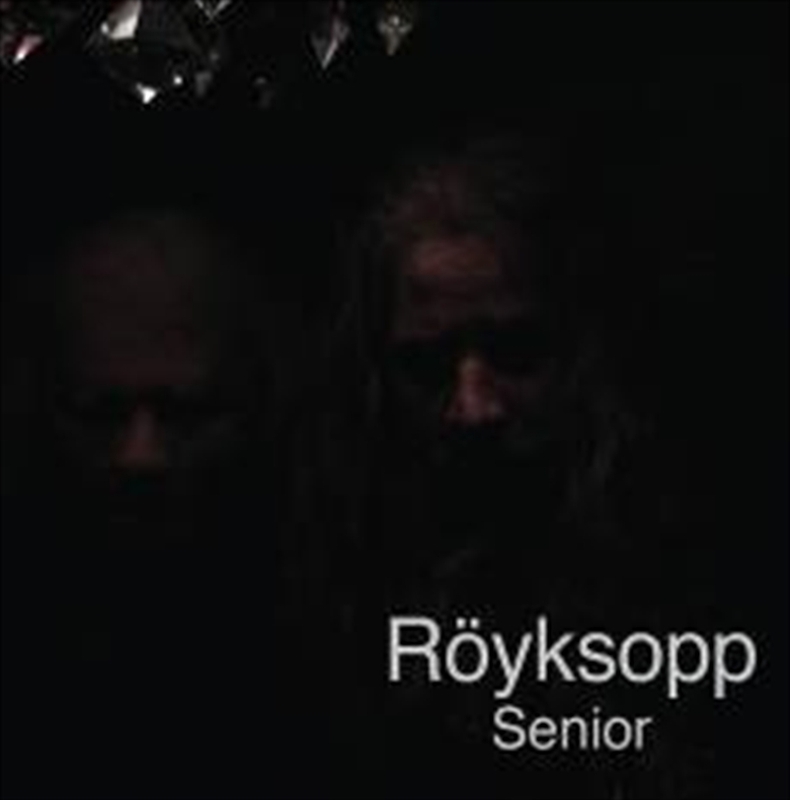 Senior' is furthermore an album about age, horses and being subdued - with devils breathing down your neck."